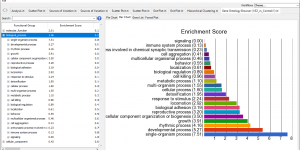 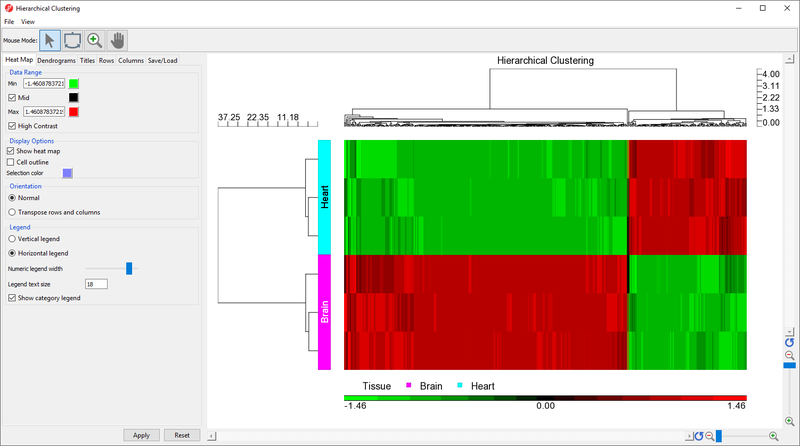 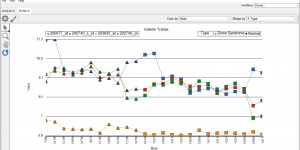 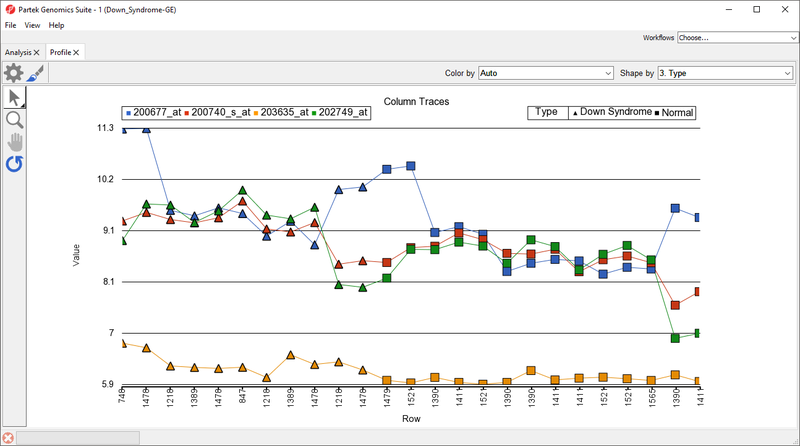 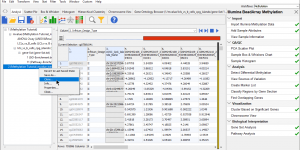 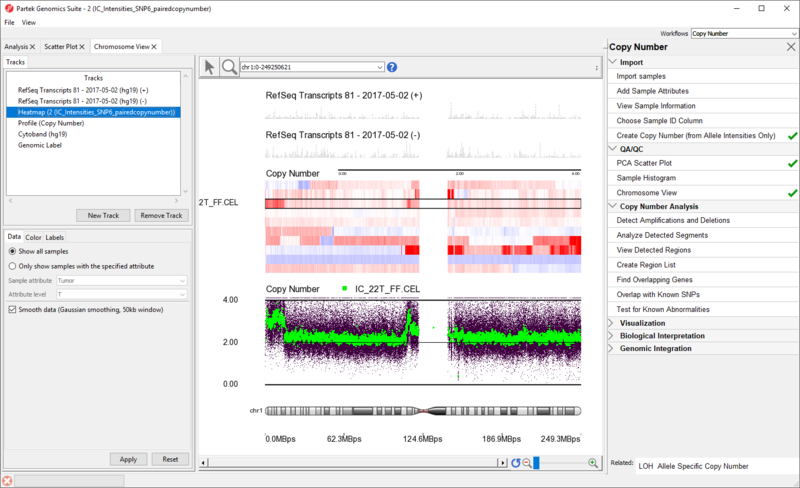 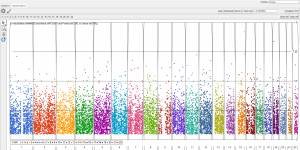 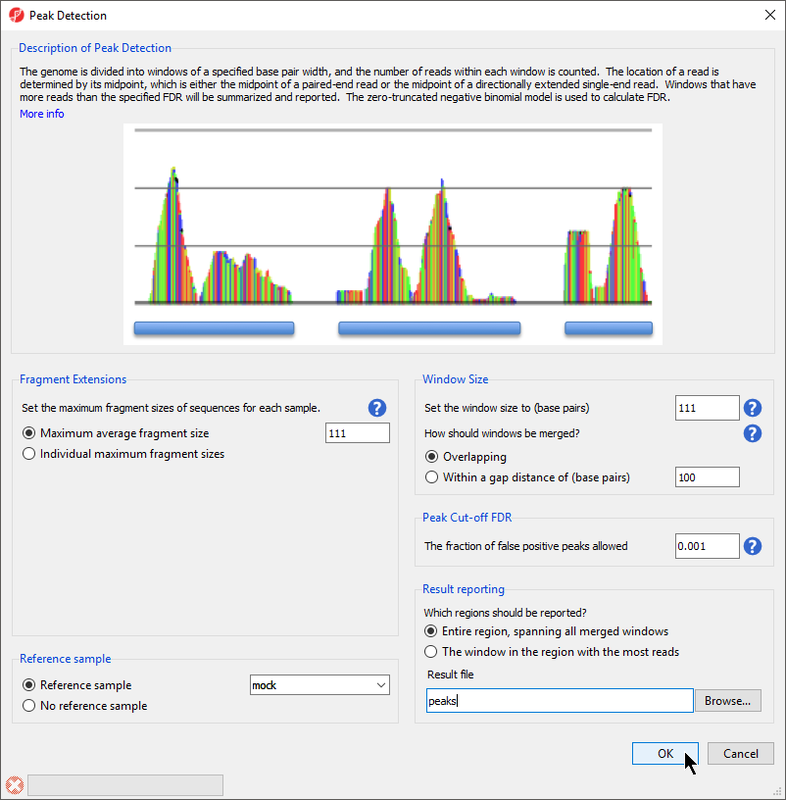 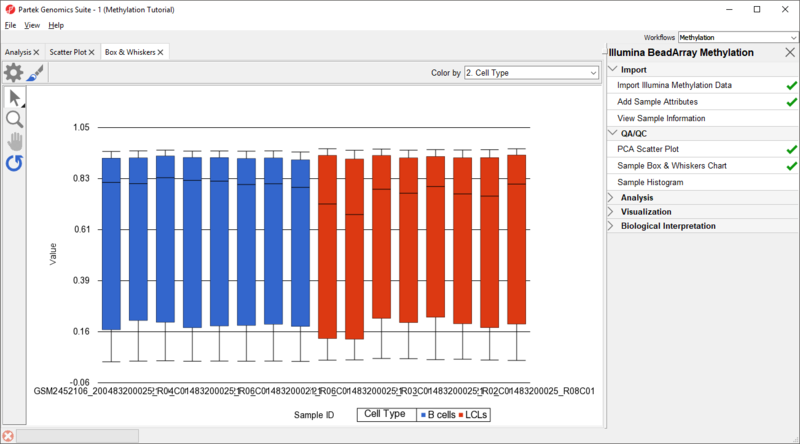 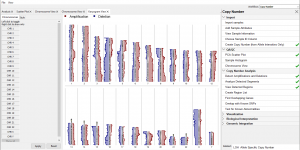 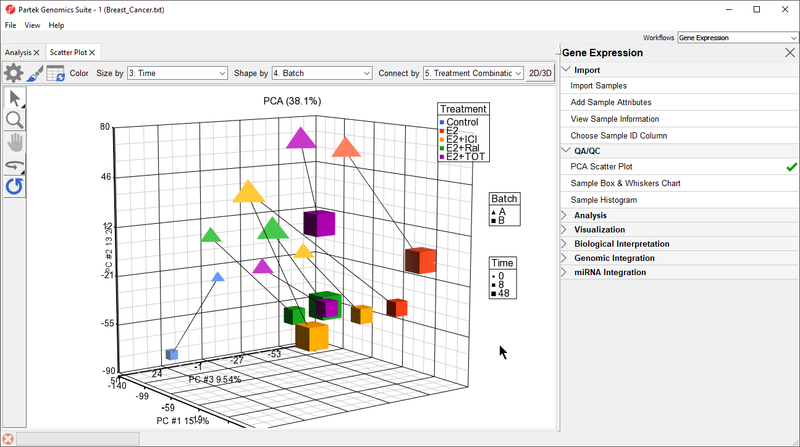 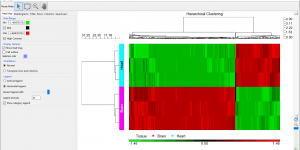 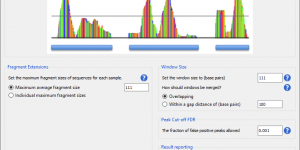 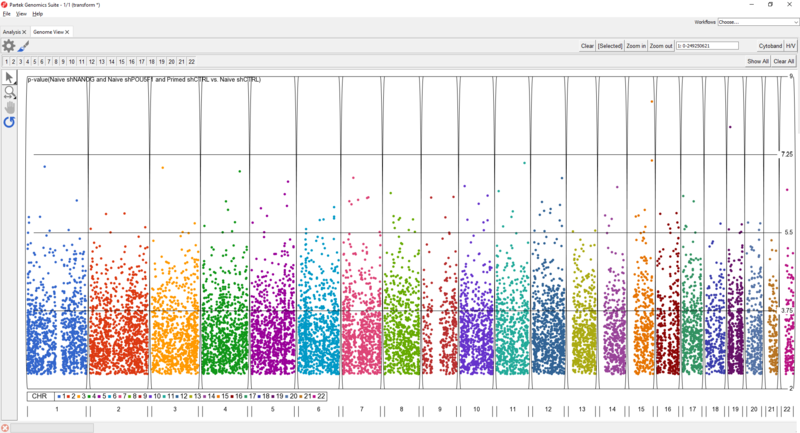 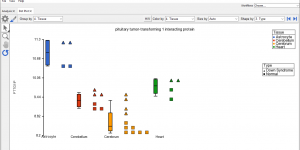 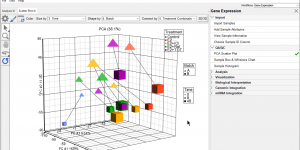 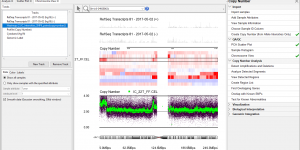 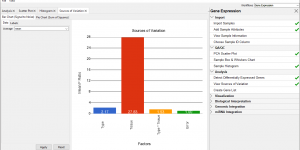 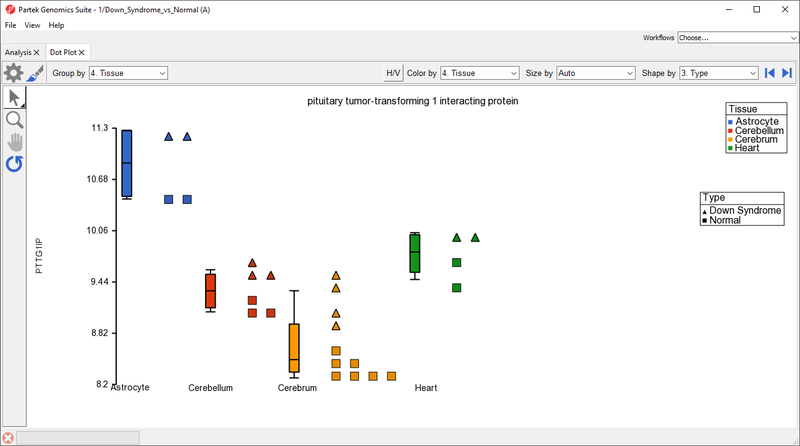 Partek® Genomics Suite® is a statistical analysis software that lets you analyze microarray, qPCR, and pre-processed NGS data right from your desktop computer. 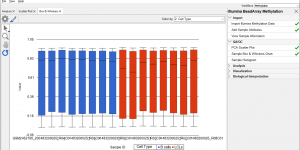 It is fast, agile, and memory efficient. 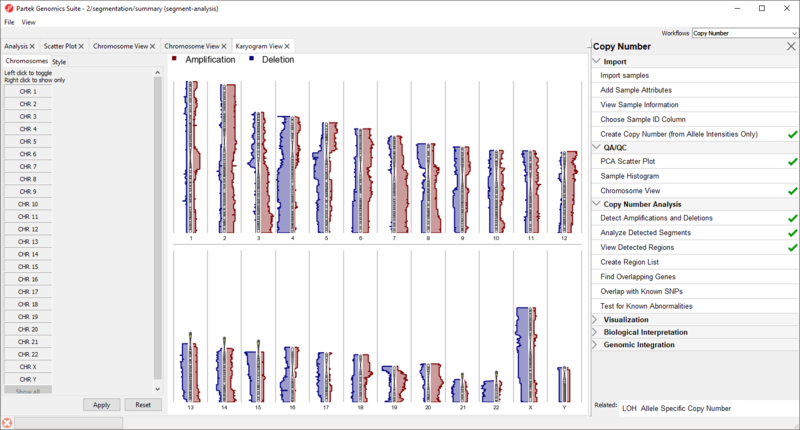 With a user-friendly interface, rich visualizations, and guided workflows for common genomics assays, Partek Genomics Suite gives biologists, bioinformaticists, and statisticians a single, integrated solution for trustworthy results.